Attending Coachella 2015? No?! There's a good chance at least a couple of your clients are, especially on the West Coast. 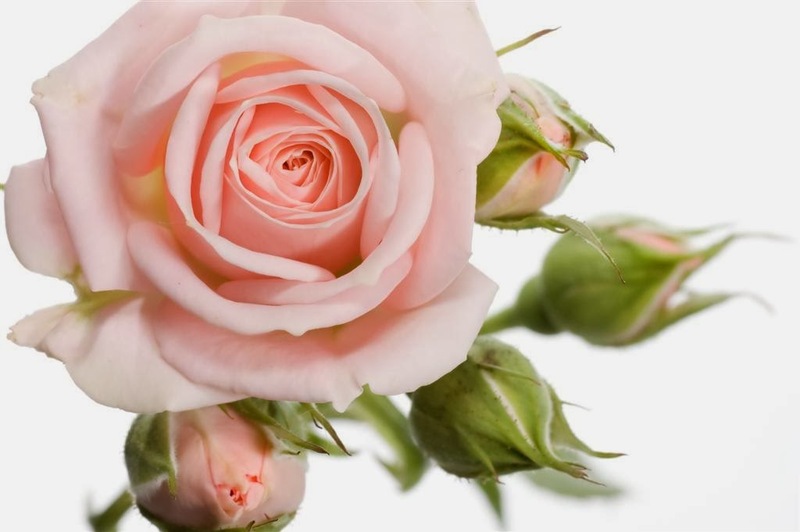 The season's hottest music festival started this past weekend in the California desert, and with one more weekend to go, help your clients be festival ready with some beauty essentials we have here at Pure Spa Direct - all great for retailing! The pastel color hair trend was a huge hit at Coachella this past weekend, and it doesn't look like it's fading away anytime soon. 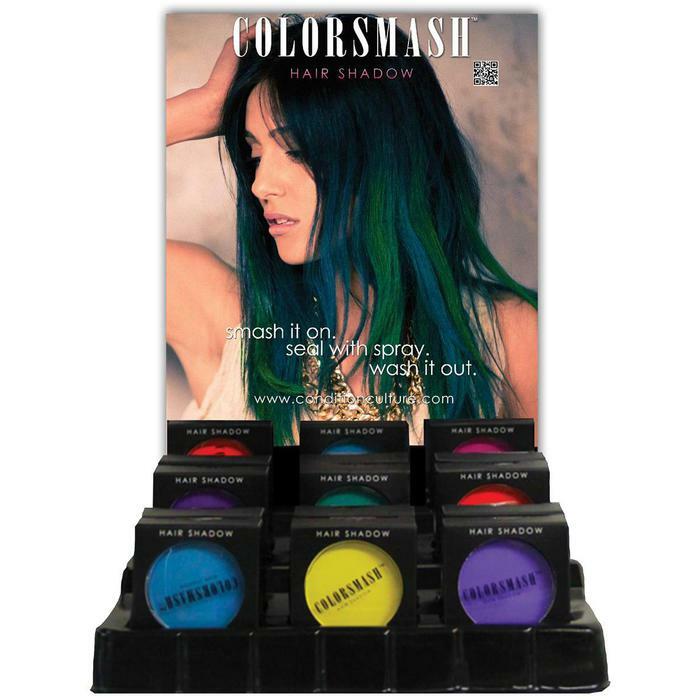 Supply your salon with ColorSmash, a great temporary hair chalk available in a variety of colors, and it washes out after one rinse.. perfect for your clients who want the trend without the commitment. Help your clients protect their skin from the strong desert sun with the utmost essential item - sunscreen! 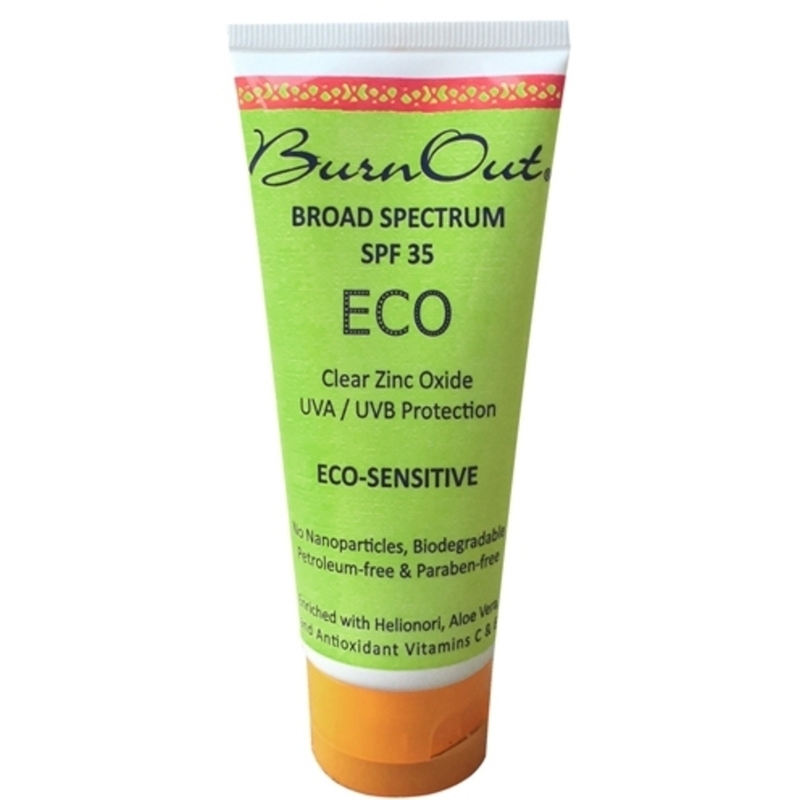 We love this all natural Zinc-Oxide Sunblock from Burn Out, as it's made without harsh chemicals, biodegradable, and good for your clients. With an SPF of 32, your clients won't have to worry about being outside all day looking for shade. They can enjoy this outdoor festival in confidence without being burned. Coachella is a weekend long festival, and the last thing anyone is thinking about is being clean. It's all about the music, right?! ...not so much! With your clients walking around the desert, there is most certainly going to be a lot of dust, and the heat is definitely hot. 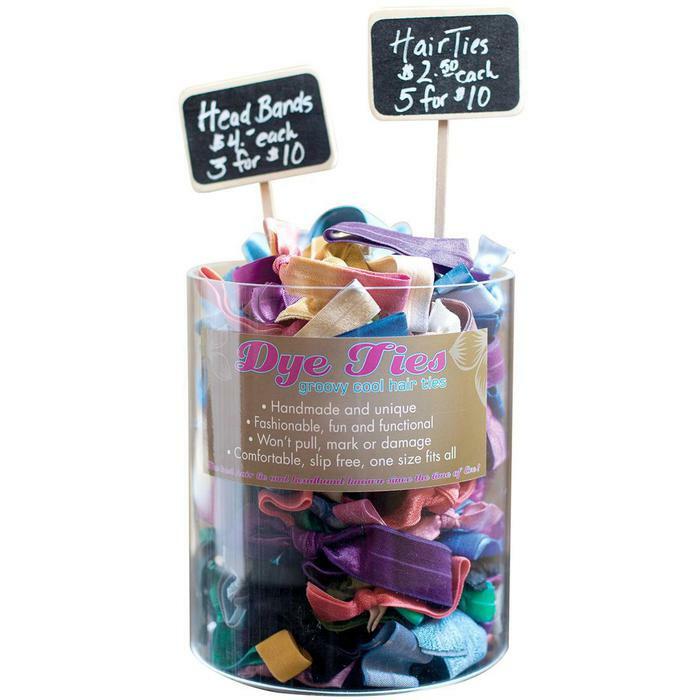 Our Sluffwipes are great for a quick and easy way to clean off dirt and exfoliate the skin! Consider it an on the go shower if you will, and great for travelling. Your clients will thank you for introducing them to this conveniently necessary piece of cloth!